I cut it close but yesterday I picked up Meloetta at gamestop. It was level 50 and came with a PP Max, I am pretty excited because with Meloetta that means I officially only need 2 more Pokemon before finishing the National Dex!! 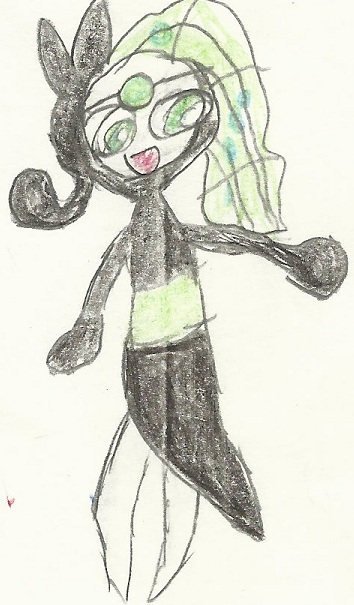 Deoxys and Shaymin, I really hope I can find them soon because with gen 6 coming out soon I would really like to say I had all of them before setting to work on a new adventure. As a bonus here is some really bad Meloetta Art I drew.